What is even more amazing is that many of these “plant allies” are found growing in our backyards, and often sitting there in our refrigerators and spice racks, neglected and under appreciated. In fact, many of us use these daily unaware that this is why we don’t get sick as often as those who do not incorporate them into their diet. With the increasing prevalence of multi-drug resistant bacteria and the failure of the conventional, drug-based model to develop effective solutions against them (nor accepting responsibility for creating them), spices have regained their once universal reign as broad spectrum infection-fighters with sometimes life-saving power. Garlic, in fact, has several hundred therapeutic properties, confirmed by a growing body of scientific research, which you can view directly on GreenMedInfo.com. [i] One quick example of garlic’s power, is in killing multi-drug resistant tuberculosis (MDR-TB), which the mainstream media has termed the “white plague,” roiling the masses with a fear of drug-resistant (but not plant-extract resistant) they are made to believe they are defenseless against. Bees produce a wide range of therapeutic substances beyond honey, e.g. 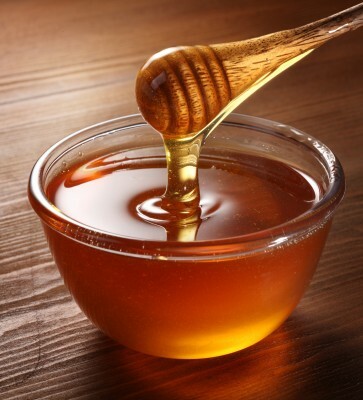 propolis, bee venom, royal jelly, beeswax, bee pollen, etc., but this sweet, sticky stuff that we all love to dip our paw into occasionally, is the most well-known and most copiously consumed of them all – and for good reason, it tastes great! An apple a day does in fact keep the doctor away, especially cancer specialists it would seem. 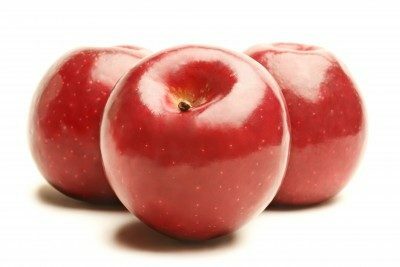 For instance, one of the most well-established health benefits of consuming apples is to reduce the risk of colorectal cancer. 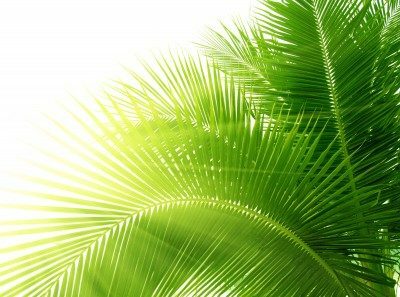 This one may throw some of you off, but sunlight possesses both energy and information with real, metabolic value and is therefore a source of usable energy for the body – and so, in a very real sense it can be considered a form of food that we consume through our skin by way of its built in, melanin-based “solar panels.” Not only does adequate sunlight exposure result in the production of vitamin D, a hormone-like substance that regulates over 2,000 genes in the human body — and as a result prevents or ameliorates hundreds of vitamin D deficiency associated health conditions — but sunlight exposure itself has a unique set of health benefits not reducible to simply vitamin D production alone. Quite possibly the world’s most important herb. Named “Kanchani,” or literally “Golden Goddess,” in the ancient Indian healing tradition, its healing properties have been deeply appreciated, if not revered for countless centuries. 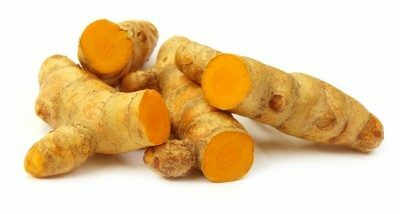 Turmeric has been scientifically documented to have over 500 applications in disease prevention and treatment. It also has been shown to modulate over 150 distinct biological and genetic/epigenetic pathways of value in health, demonstrating a complexity as well as gentleness that no drug on the planet has ever been shown to possess.